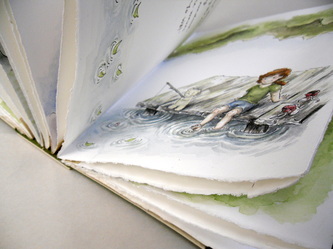 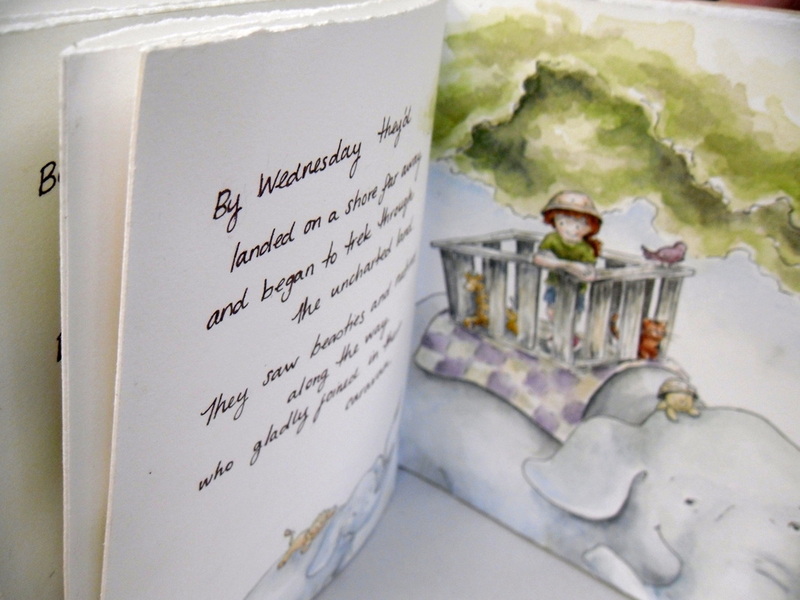 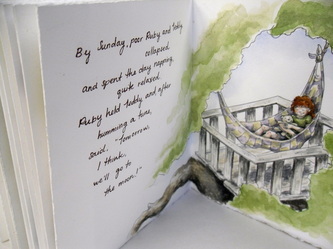 Ruby is my second children's book, and one of my favorite little creations. It's a short story about a little girl with a magical tree house that whisks her and her trusty companion away on a new adventure every day of the week. 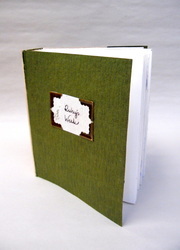 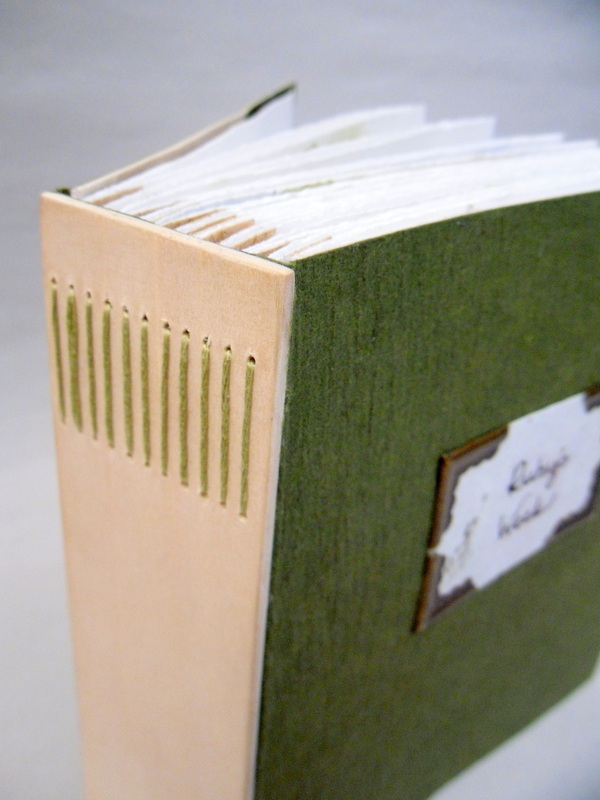 This book is bound to a thin piece of sanded wood with embroidery thread and the pages are bound together accordion style. 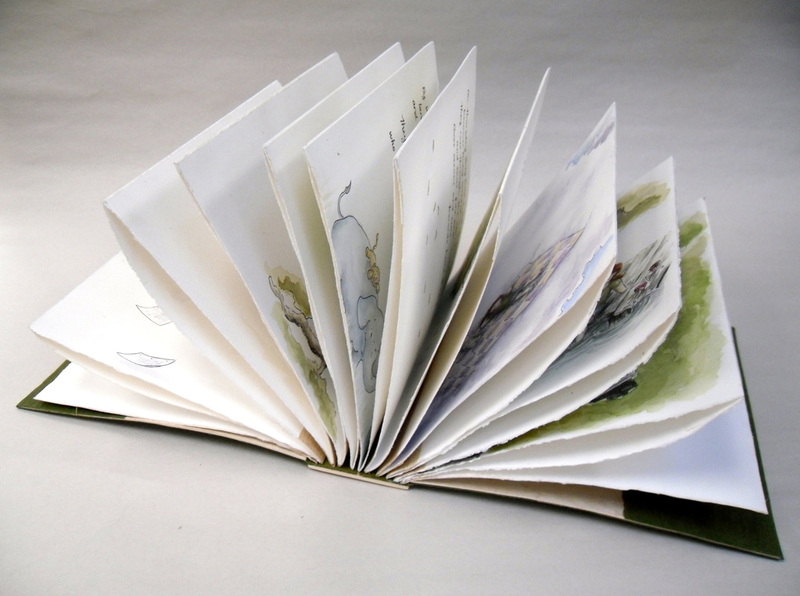 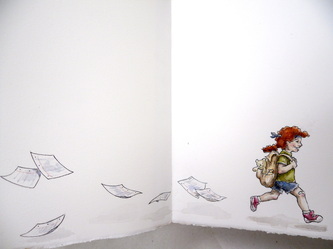 The images are watercolored on archival Fabriano watercolor paper.